Of the Dutch East Indies Company. 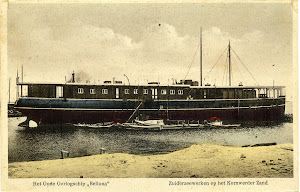 Served at the east coast of Java, Dutch East Indies. Built in 1724. Dimensions 44 x 13,5 x 4 feet.